This beautiful boutique hotel set in the Cotswolds is a stylish wedding venue ideal for an intimate wedding for between 40 to 100 guests. 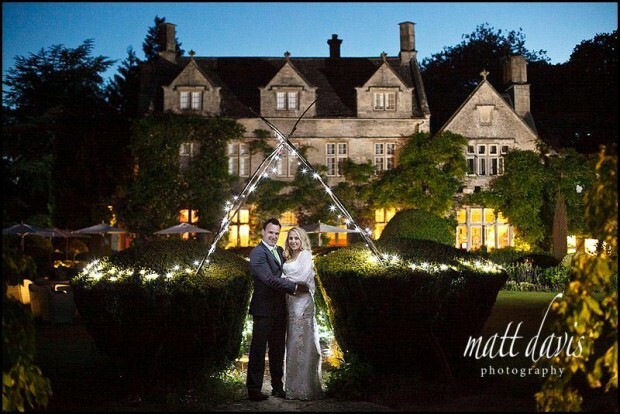 Originally built in 1697 the beautiful Cotswold stone manor house is set in acclaimed gardens and offers an informal yet exclusive wedding venue and is a sister hotel to Calcot Manor. Barnsley House can host outside civil ceremonies in it’s famous gardens, either on the front lawn or in the Gothic Summer House. 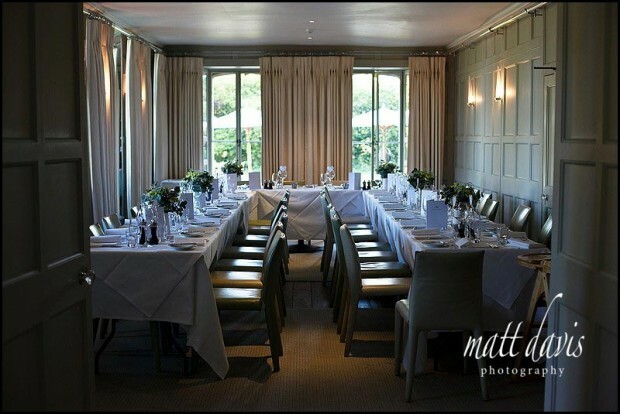 Alternatively you can use the Potager restaurant or arrange for a marquee in the grounds. This wedding venue offers the exterior character of a traditional Cotswold manner house and the interior styling of a comfortable and contemporary hotel. 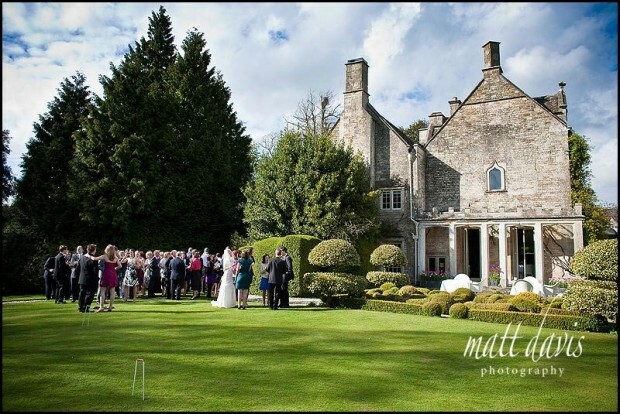 Barnsley House is located just outside Cirencester, Gloucestershire and is a short distance from Cripps Barn, another popular Gloucestershire wedding venue. Similar wedding venues: Bibury Court, The Greenway, Calcot Manor, The Rectory Hotel, Cowley Manor, Cotswold 88, Lower Slaughter Manor, Cotswold House Hotel. All of these venues can be viewed in more detail on my Cotswold wedding venues page. Barnsley House oozes style. Can I have a favourite wedding venue? If so this may just be it! If you’re after the boutique hotel wedding feel then look no further. This venue is set in wonderful gardens, the house itself if beautiful, on site you have a spa, a cinema, a pool…….the list is endless. In fact, it’s the celebrity hot spot…..having heard many famous names have stopped by at Barnsley House for a spa weekend. On site accommodation is available for your guests, there is a cosy country pub across the road and for those wising to have a church ceremony it’s a 3 min walk through the village to Barnsley Church. Staff at Barnsley house are attentive, as you’d expect for a boutique hotel and the quality of food is outstanding. In fact, if you don’t get married Barnsley House have your honeymoon there instead! I’m pleased to be a recommended wedding photographer at Barnsley House, so please ask members of staff should you wish to view one of my sample wedding albums. You can also see examples of weddings I have photographed at Barnsley House on my blog. I’ve photographed a few weddings at Barnsley House, please read the wedding testimonials from my clients clients.